About The Shearer Group, Inc. Recent work at The Shearer Group, Inc. includes functional designs for towboats and all manner of barges. Liquid cargo barge designs include double hull oil barges, chemical barges, and pressure barges. Dry cargo barges include deck and hopper barges, as well as crane barges. Powered vessel designs include conventional towboats, azimuth drive (z-drive) towboats, self propelled barges and dredges. Additionally, The Shearer Group, Inc. is involved in many refits and modifications, and has designed many other marine structures, including floating dry docks, floating dock facilities and floating casinos. 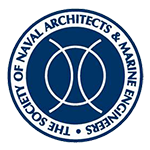 The Shearer Group, Inc. technical team includes University of Michigan, U.S. Coast Guard Academy, Texas A&M University, University of New Orleans and Virginia Polytechnic Institute and State University naval architects, several with Master’s degrees in addition to their Bachelor’s degrees in Naval Architecture and Marine Engineering, and five with Professional Engineering Licenses. 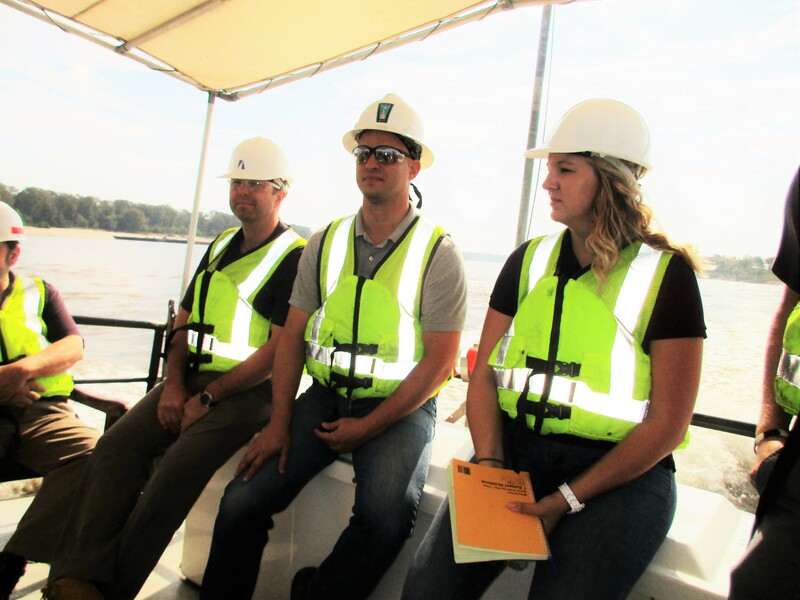 Other members of the technical team include designers and marine surveyors with many accreditations for inspecting and auditing, including NAMS members, Certified Welding Inspectors and American Waterways Operators’ certified Responsible Carrier Program auditors. The Core Purpose of our company is: To Create. This adage rings true at The Shearer Group, Inc. to this day. We ensure that our simple, efficient and practical designs are true to each vessel and her mission.